Young’s 2nd Annual Lunch with Santa will take place on December 8th! 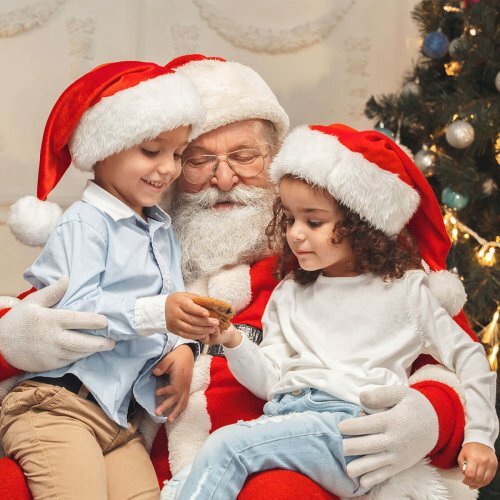 Bring the kids to meet Santa and make fun Christmas crafts. Kids will receive a free lunch!